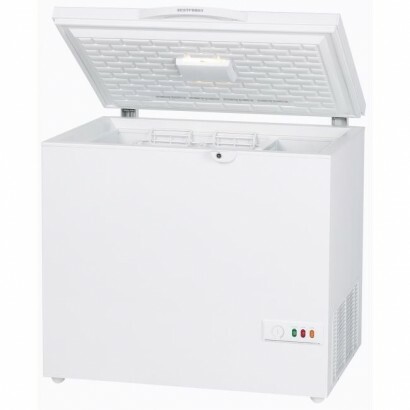 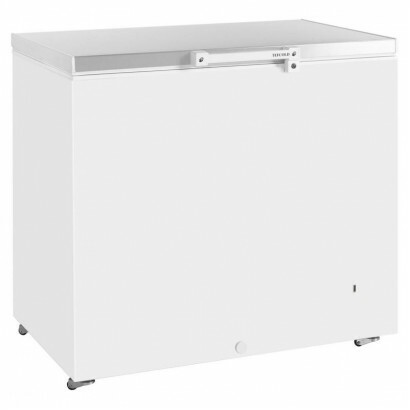 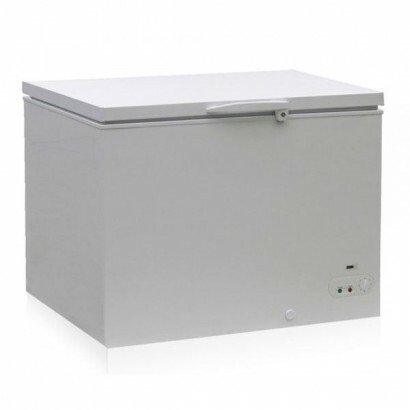 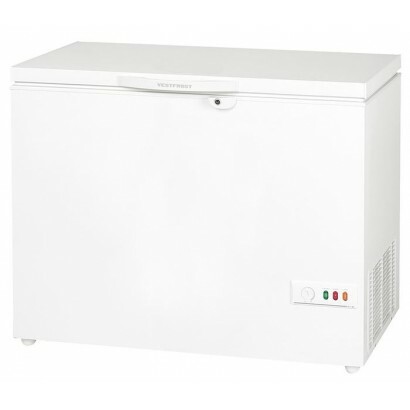 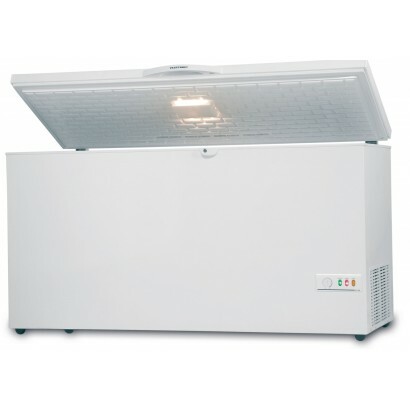 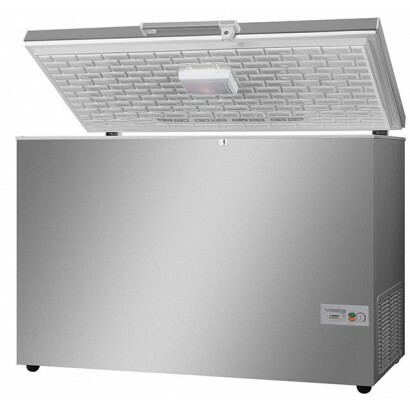 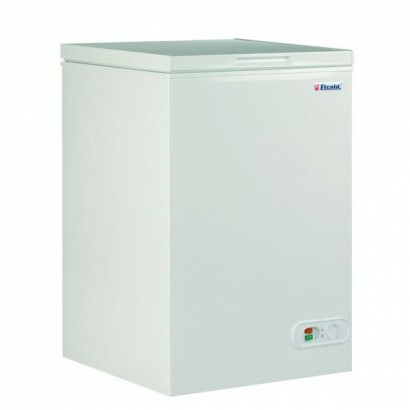 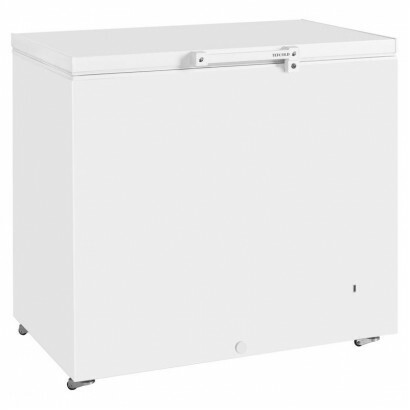 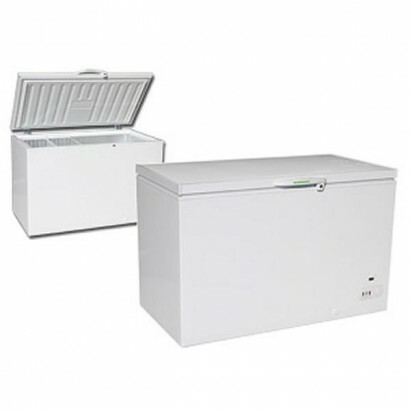 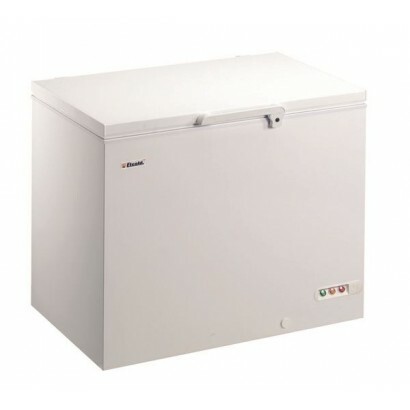 Commercial chest freezers are a great way of keeping products frozen that require constant access to. 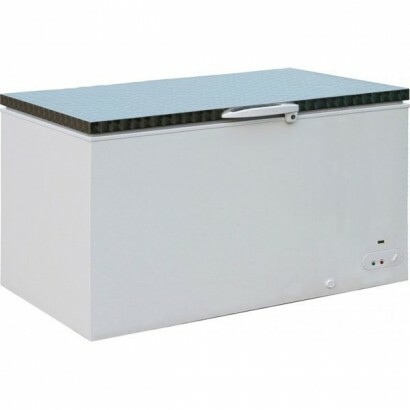 Easy access and max capacity storage is what these units do best. 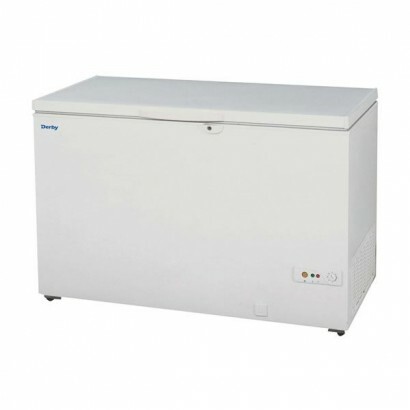 Suitable for back of house storage, commercial kitchens and back up freezing there is no reason for you not to have one of these units in your establishment. 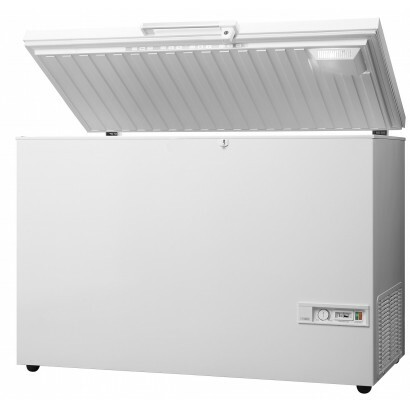 Need more information before you buy? 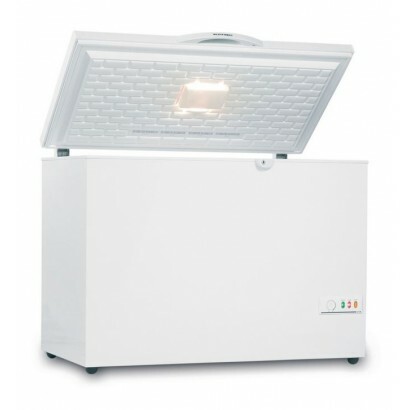 Call us on 0161 442 9174 and one of the team will be happy to help! 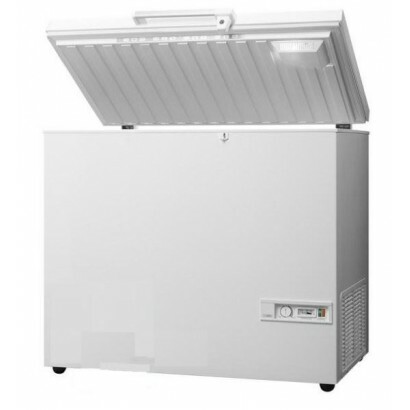 Product Information External Dimensions: H 945 x W 984 x D 700mm Standard Delivery: 3-5 Work..